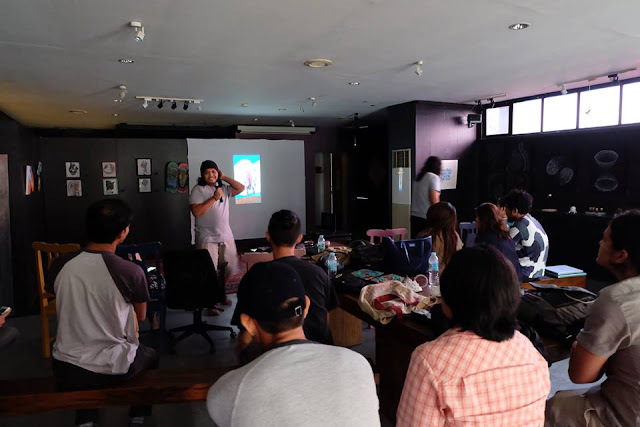 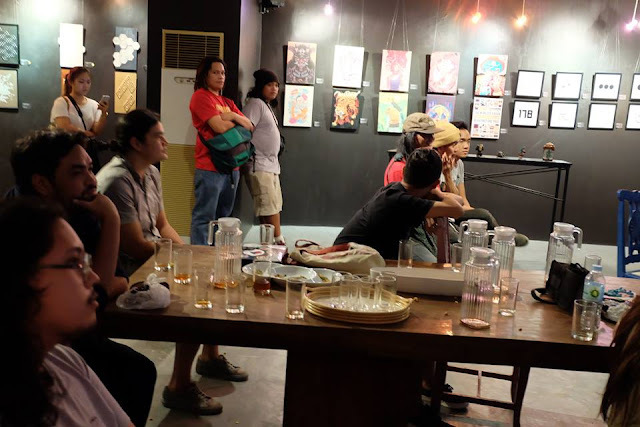 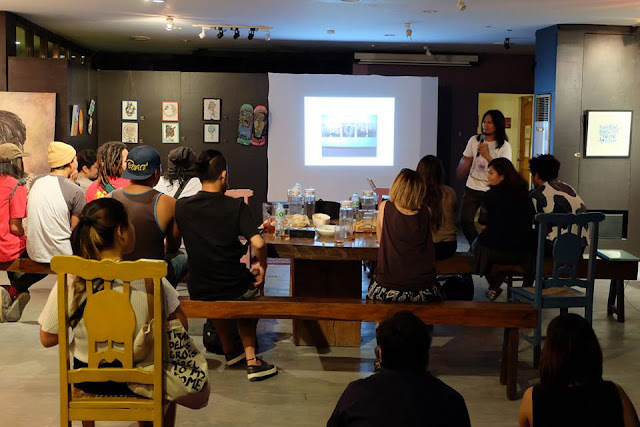 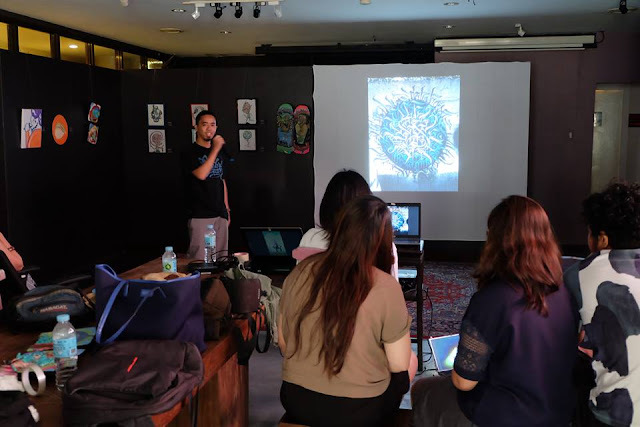 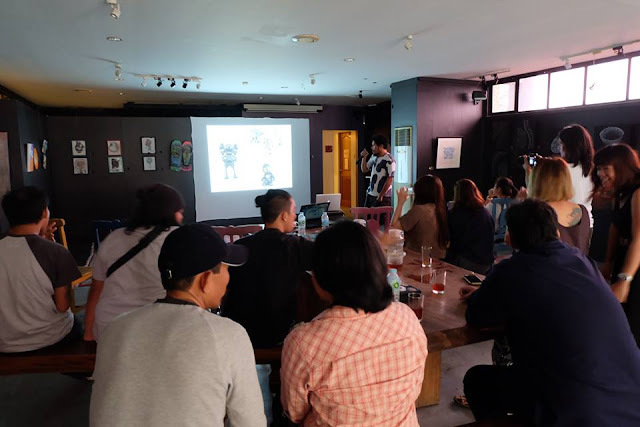 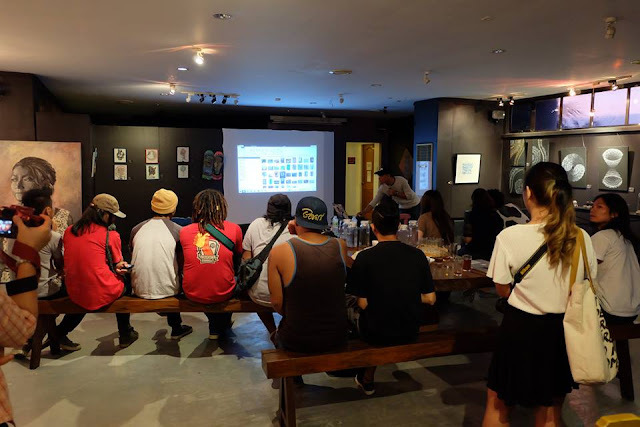 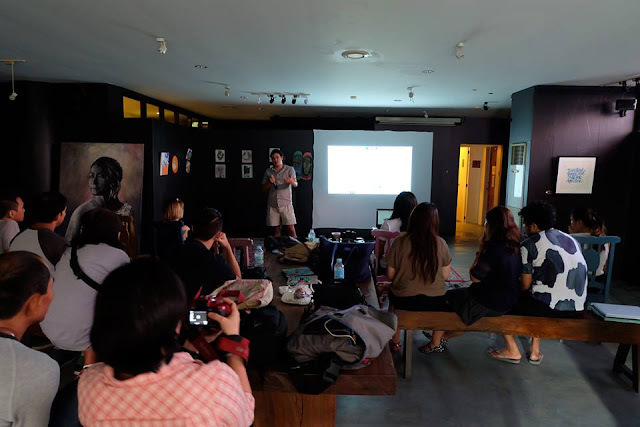 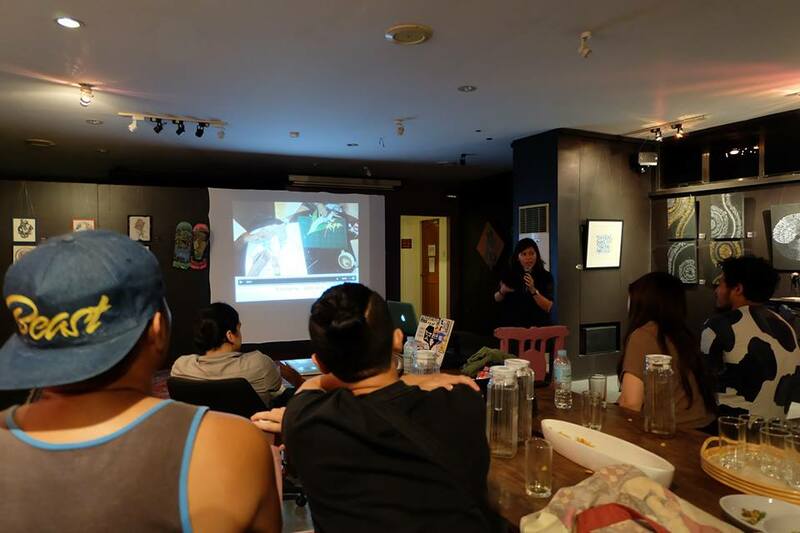 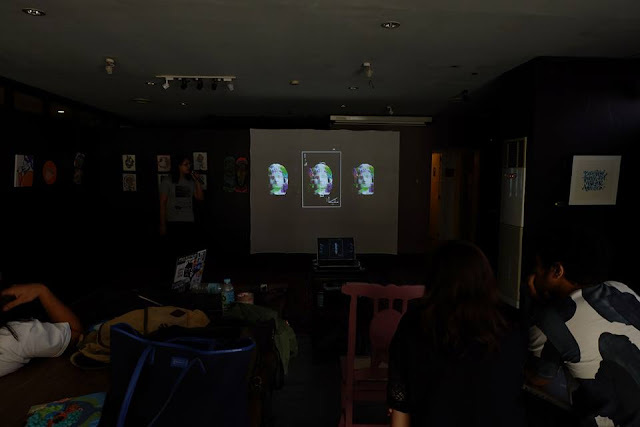 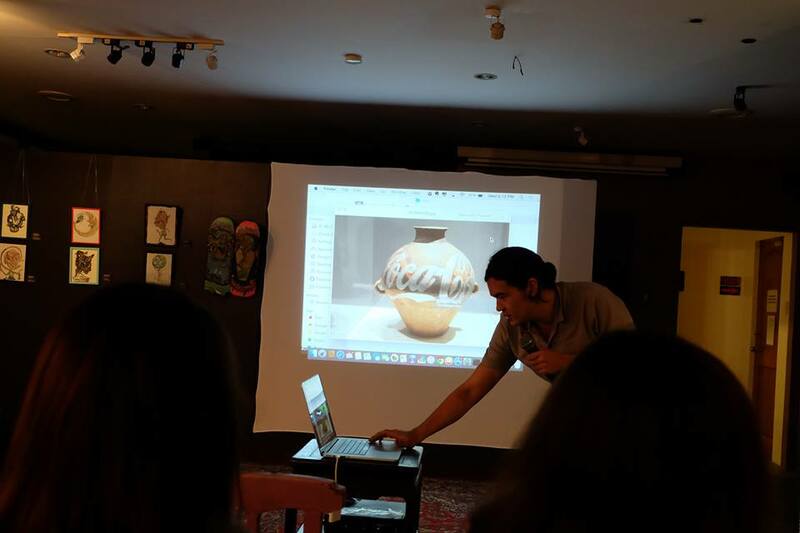 We invited the artists from the Fortuna Circuit Exhibition (Janot, Peter Corazo, Mona Alcudia, Ronyel Compra, Soika, Ernest Diño) to talk about their art, process, inspiration. 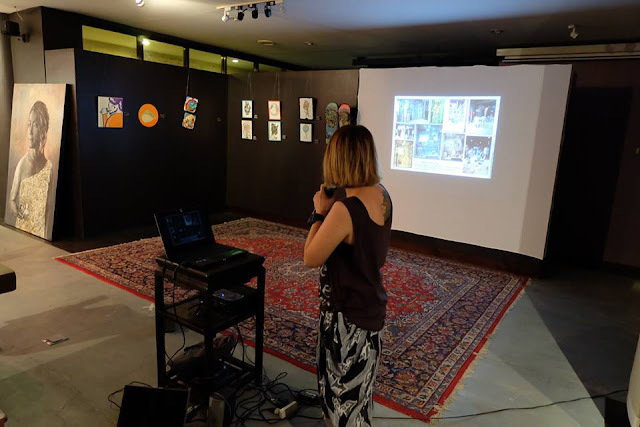 Felix Catarata and Greys Lockheart shared also their artistic journeys. Casey Fussner shared about art and appropriation.